All CITY CREEK- RICHARDS homes currently listed for sale in Salt Lake City as of 04/22/2019 are shown below. You can change the search criteria at any time by pressing the 'Change Search' button below. "The best of City Creek. Elegant 2 bedroom/2 Bath in Richards Court with gracious living & dining area. Salt Lake's intimate, sophisticated condominium community, Its mid-rise twin towers frame the South Temple entrance to City Creek Center. Fitness room, social room and access to private park-like terrace, nearby event room & pool. Just steps to shops, restaurants, arts & entertainment. Landscaped walkways with creek, waterfalls & fountains. Sq ft calculated by project architect. Buyer to verify all." 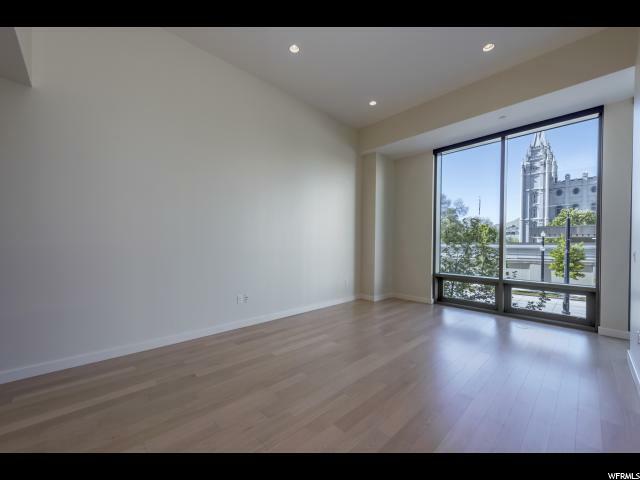 "Centrally located 2 bedroom/ 2 bath in Richards Court featuring a master bedroom with a spacious en-suite bathroom, walk-in-closet and balcony. 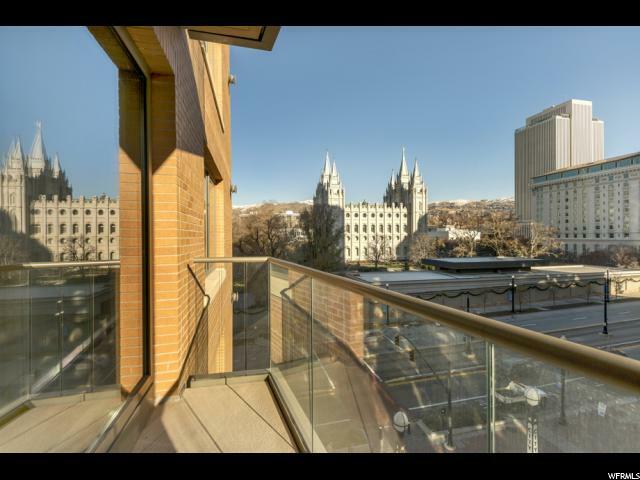 Terrific views of Temple square and historic Richards Street! Perfect pied-a-tierre in the City or primary residence for those wanting to downsize. 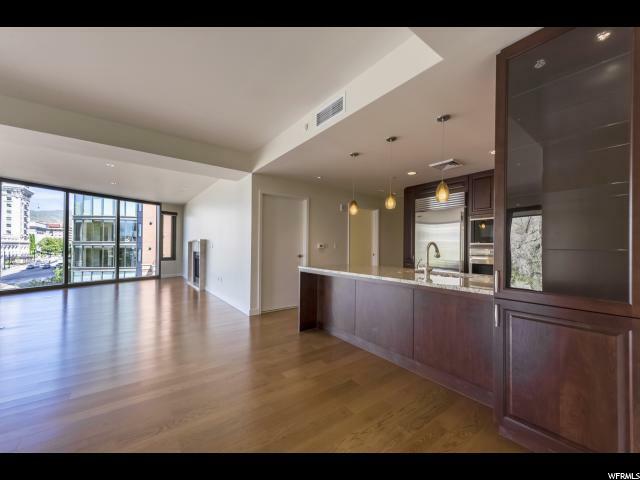 #502 has granite countertops, wood floors, upgraded carpet and GE Monogram appliances. Walk to the symphony or fill up a bag of groceries at Harmons without having to drive. Take in a Broadway show at the Eccles Theater or skip, hop and a jump to a Jazz game. Enjoy the holiday season with your friends and family in America's next great downtown! Square footage figures are provided as a courtesy estimate only and were obtained from building architect. Buyer is advised to obtain an independent measurement."